I'm still here! 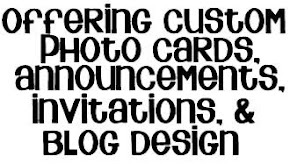 Sharing new kids birthday invites and baby showers... so many neat themes, I can't wait to post these to my shop. 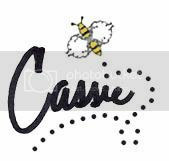 This first one was for little miss Sugar Bee herself, my sweet Avery. 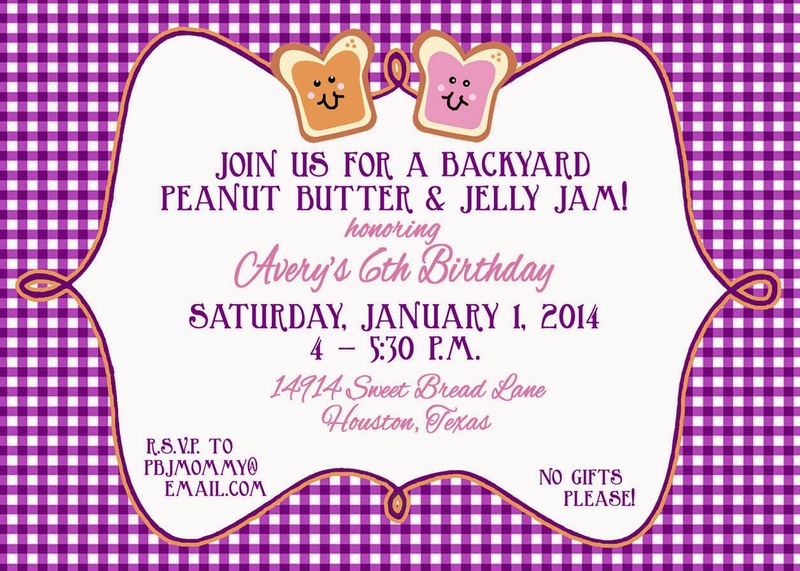 We went with a party theme we knew she would love... PB&J! 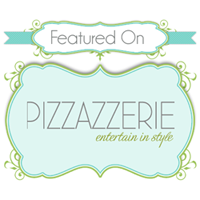 I've also been itchin' to do this theme for awhile: Cute as a Button! Glad I finally got to do it for a dear friend. The adorable baby really helps the design too! Definitely going to work on matching party goods for this theme as well. Also have a couple of fun baby showers. 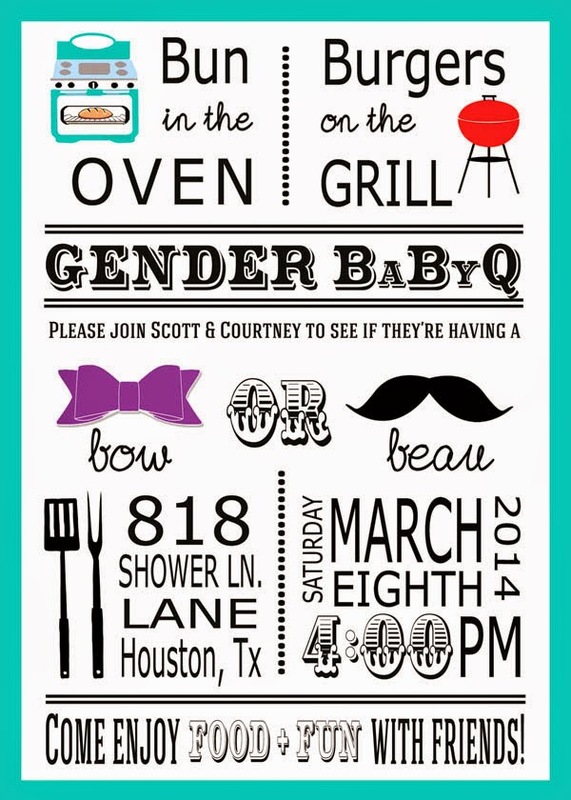 First up is a modern baby gender reveal invite. The mom-too-be chose a "Bow or Beau" theme, which I thought was very creative. 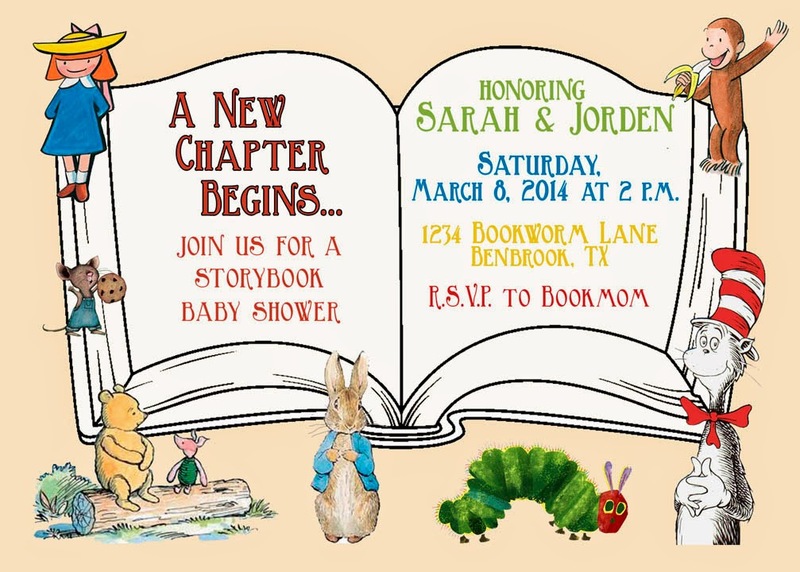 And last but not least, a storybook baby shower invite including beloved childhood book characters. At least beloved to me!